Description Solo development and the first game of the studio “Game Life” - “Joust” is an arcade simulator of knightly tournaments. Competition among players for the maximum passage of levels. PVP tournaments for the title of "Best Fighter." Specifications: • Choose your character type • Character development • Receiving Various Weapons • Various bosses • Restriction on revival • Unlimited levels Each level gives you a chance to get a new weapon or revival point. Game development plans: 1. Alfa - PVE arena battles, boss fights. 2. 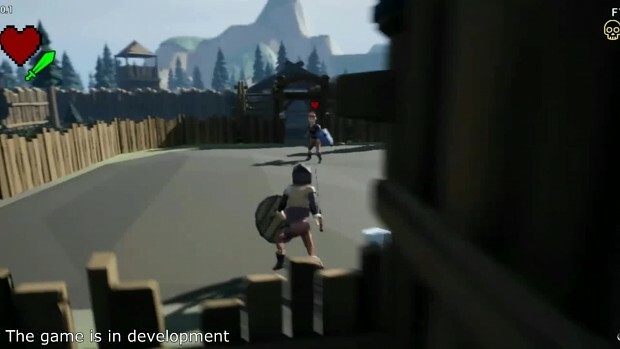 Beta - Open world (partially), PVE and the start of testing the PVP game mode. 3. Release - Fully open world, PVE and PVP game modes.